The university offers 25-100% scholarship for UG programs and up to 80% for PG programs. 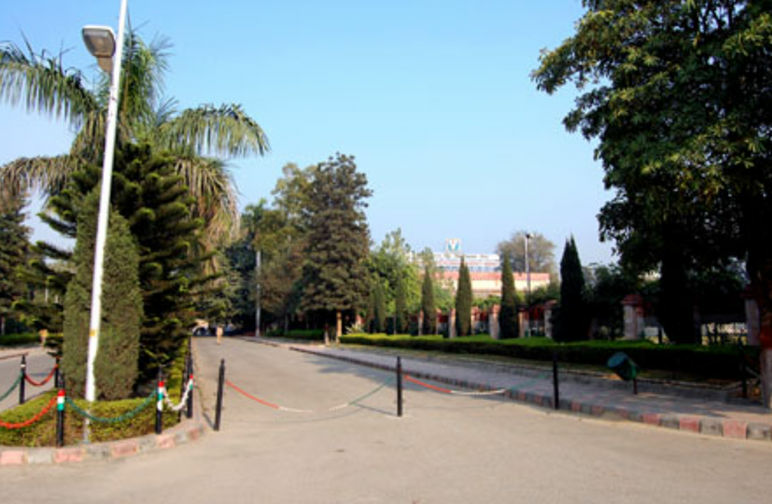 The university has hostel facility on the campus. The admission process is different for various courses. The eligibility criteria have to be taken care of in order to stay updated to the admission process. The candidates can apply online as well as offline. The admission form is available on the website and the candidates need to take care of the eligibility process. The form has to be filled starting with the personal details, educational qualifications, and other things. The candidates will have to fill the information in the online application form after signing in. There will be two options for the candidates- Fresh registration or the already enrolled students. The candidate must choose the apt option. In case of the new students- click on the fresh registration and begin filling the application form. Save and proceed the changes and note down the registration id and password which has been generated. Now, login with the id and password generated. The form filled will appear on the screen. Now, fill the educational qualifications and click on the save button. Choose the course you wish to apply for and upload the scanned thumb impression, signature and the photograph and click on the accept box. After the filling of the form with all the essentials, the next step is to make the payment. The information about the payment is also available on the official website of the university. The last step is to take out the printout of the application form in the most appropriate manner. 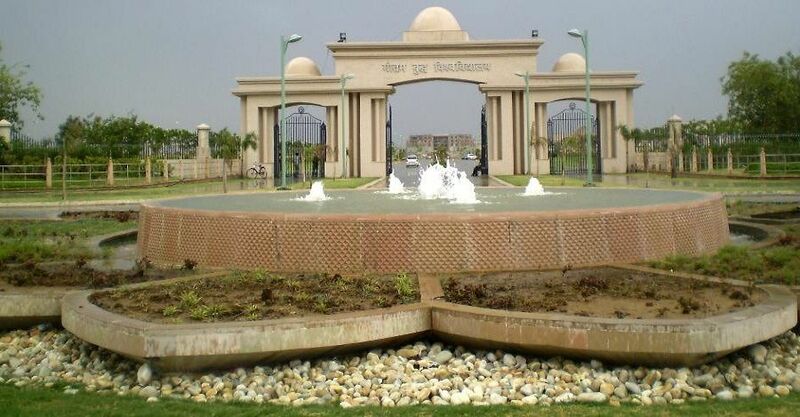 Noida International University provides world class accommodation facilities to its students. The hostel facility is available for both boys and girls of the university. The university even offers its students to choose rooms as per their choice. There is AC as well as Non-AC rooms. Students can chose any of the following rooms as per his/her comfort ability: there are single, double and triple bed facilities. The meals provided to the students are quite hygienic. Since the allotment to the hostel is done on the basis of first come first serve, so the students are instructed to fill the hostel application form as soon as getting enrolled in the university. The university also provides security, to ensure the safety of the students living in the campus area. They also conduct many matches, inter-hostel competitions to keep the students active and entertained. NIU , Gautam Buddha Nagar offers following courses in Journalism & Mass Communication,Law,Business Management,Business Administration,International Business,Other Management,Marketing Management,Nursing,Other Engineering & Technology,Computer Application,Area Studies,Linguistics,Fine Arts,Other Science,Social Work,Arts,Commerce,Information Technology,Electronics Engineering,Electrical Engineering,Computer Engineering,Aeronautical Engineering,Mechanical Engineering,Civil Engineering,Physiotherapy,Science. Course Name B. Sc. (hons.) - Physics, Chemistry, Mathematics, Statistics, Biotechnology, Environmental Sciences.